The Kariba REDD+ forest conservation project is located at Lake Kariba in Northern Zimbabwe, connecting several National Parks and Game Reserves such as Chizarira, Matusadona and Mana Pools National Park (which is also a World Heritage Site), and Lower Zambezi National Park in Zambia. 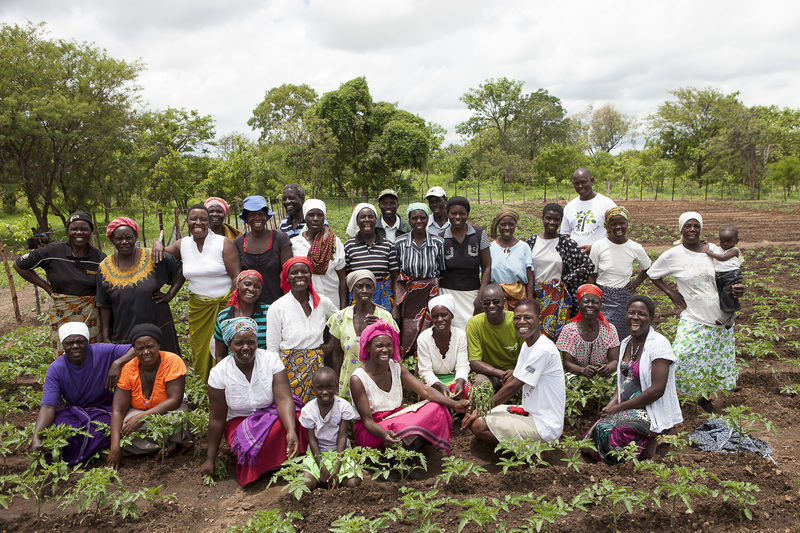 The project is aimed at providing sustainable livelihood opportunities for poor communities in Northern Zimbabwe, a region still suffering heavily from deforestation, poverty, and drought. 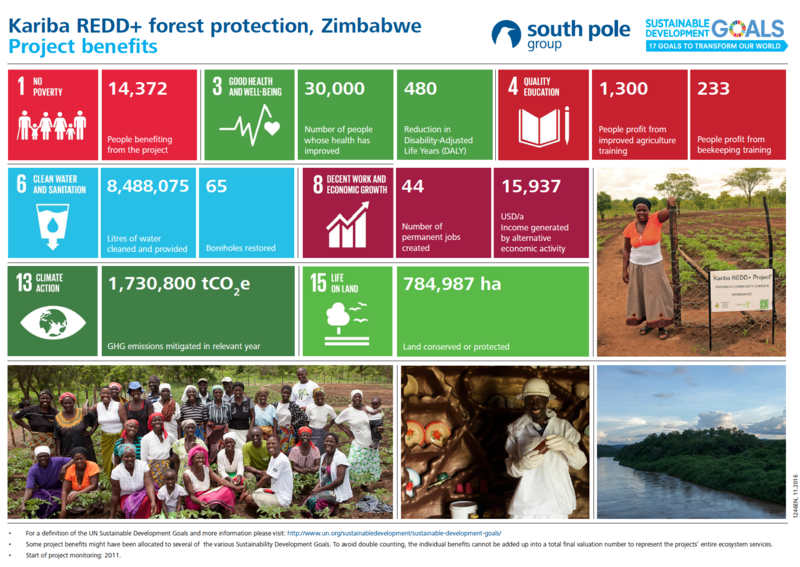 Its aim is to reduce deforestation and forest degradation through a range of activities such as conservation farming, proposed by local communities and supported by carbon finance. 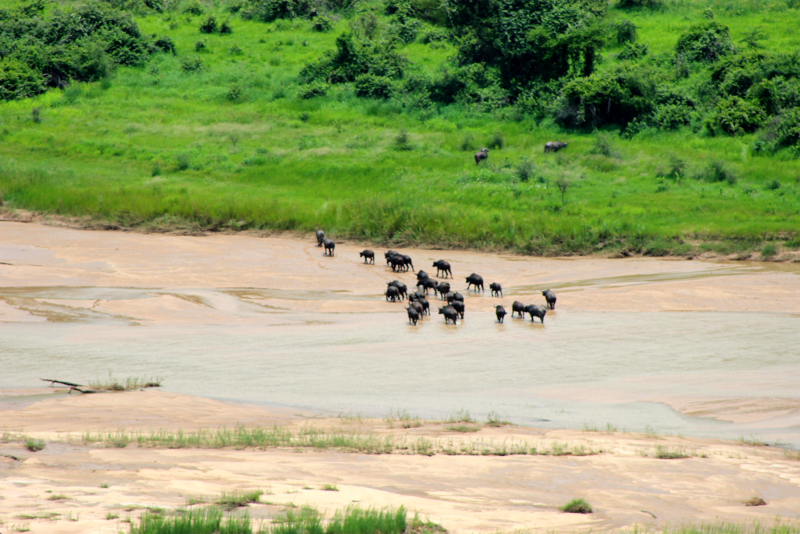 Furthermore, the Kariba REDD+ is in an area that has a long history of tourism, and by connecting the three national parks and eight safari reserves, the project area forms a giant biodiversity corridor. 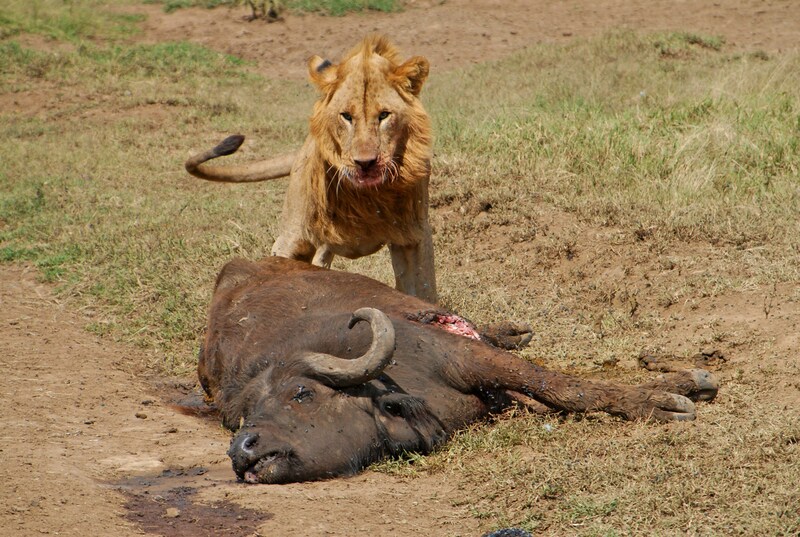 The initial hunting safaris have today been turned into ‘photo-safaris’, with visitors coming to the project site to view some of the ‘Big Five’ of the animal kingdom: lions, elephants, buffalos, leopards and rhinoceros. We are inspired by the way in which LT&C works to develop the capacity of tourism businesses in supporting the establishment, development and management of protected natural areas. We also believe that a sustainable tourism sector can be a driver for sustainable development and lead the fight against climate change. By combining South Pole Group’s robust climate neutrality solutions and LT&C’s global knowledge network and industry insights, we can work together to ensure that business practices in the tourism industry actively contribute to the Sustainable Development Goals. 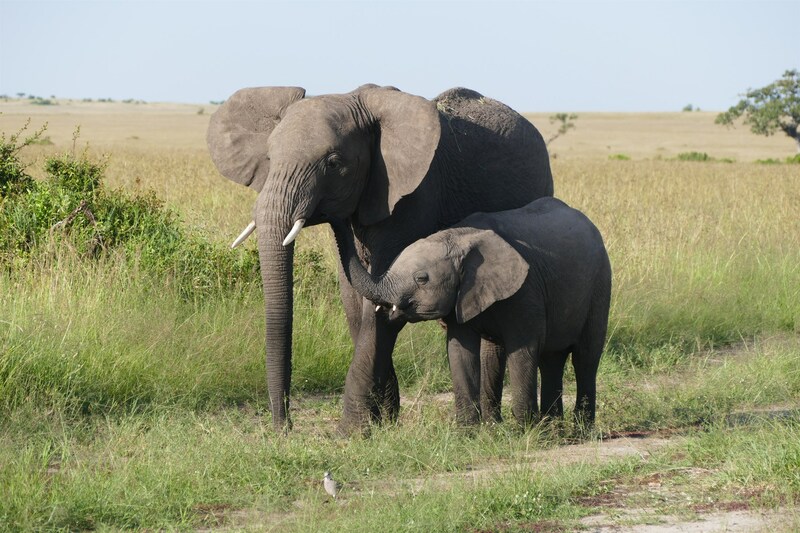 Why is your case a good example of linking tourism and conservation? Our solution offers LT&C members, but also tourists in general, the possibility to offset the GHG emissions associated with their travels by investing in a charismatic conservation project – the Kariba REDD+ – that also contributes to specific Sustainable Development Goals. This solution supports pioneering tourism organisations that want to compensate for the global climate impact of travel and further environmental conservation efforts. It also complements the aspirations of the International Year of Sustainable Tourism for Development (IY2017), launched by the World Tourism Organization (UNWTO). The Kariba REDD+ forest conservation project is located at Lake Kariba in Northern Zimbabwe, connecting several National Parks and Game Reserves such as Chizarira, Matusadona and Mana Pools National Park (which is also a World Heritage Site), and Lower Zambezi National Park in Zambia. Furthermore, the Kariba REDD+ is in an area that has a long history of tourism, and by connecting the three national parks and eight safari reserves, the project area forms a giant biodiversity corridor. 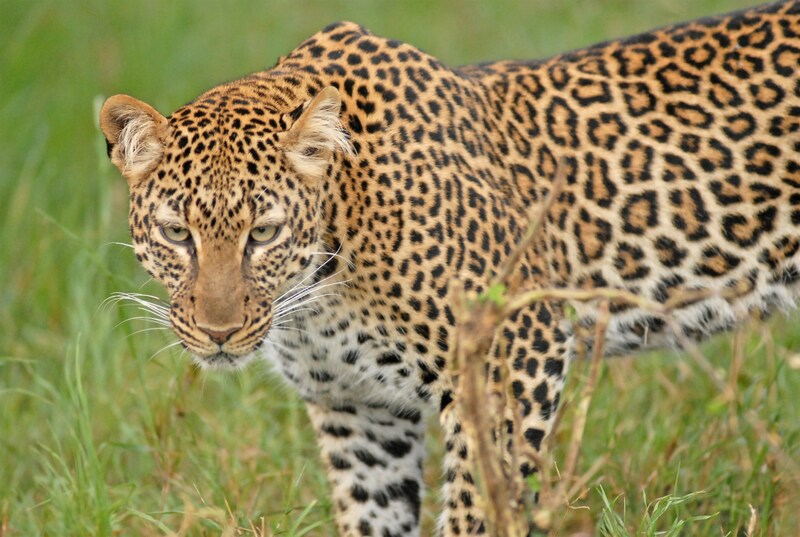 The initial hunting safaris have today been turned into ‘photo-safaris’, with visitors coming to the project site to view some of the ‘Big Five’ of the animal kingdom: lions, elephants, buffalos, leopards and rhinoceros. The project area has a solid tourism infrastructure and also acts as a site for an established revenue sharing scheme based on tourism, called the Campfire project. contributes to the conservation of >7’800 km2 of pristine forests and endemic wildlife and supports community resilience via school infrastructure renovations and school bursaries for pupils. 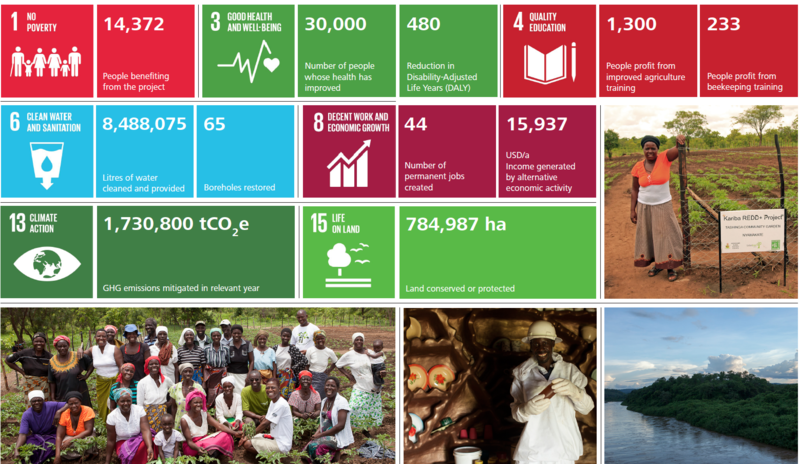 To date, more than 20’000 people are reached and positively affected by the anti-hunger & anti-poverty project activities of improved agriculture and alternative income: the introduction and support for conservation agriculture, honey production and fire prevention measures directly attribute a financial value to standing, living trees; increased agricultural productivity; and alternative cash flows. 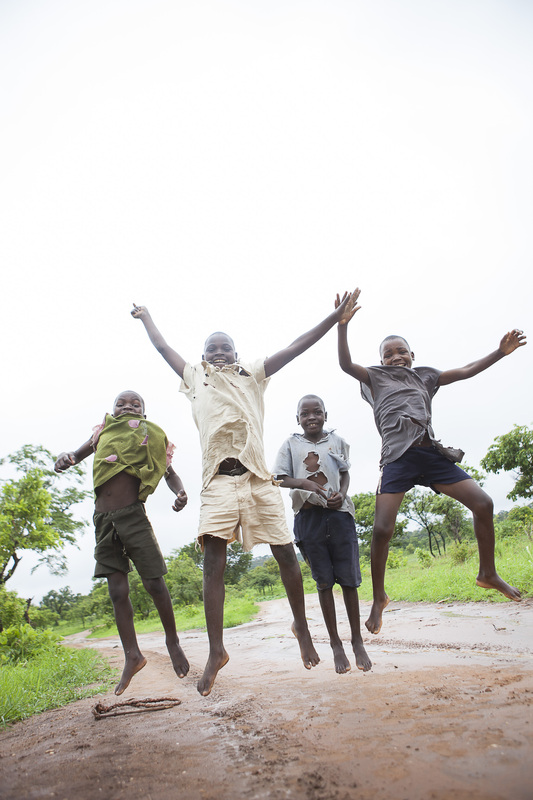 The driving forces behind the project activities are the local communities in Binga, NyamiNyami, Hurungwe and Mbire, on the Southern shore of Lake Kariba. Their work has led the project to be recognised as a finalist in the 2014 UNCCD’s “Land for Life Award” and UNDP‘s Equator Prize 2014. We plan to work together with LT&C throughout 2017 to engage key stakeholders and encourage in particular tour operators and individual travellers to address their travel carbon footprint through the Kariba REDD+ project. 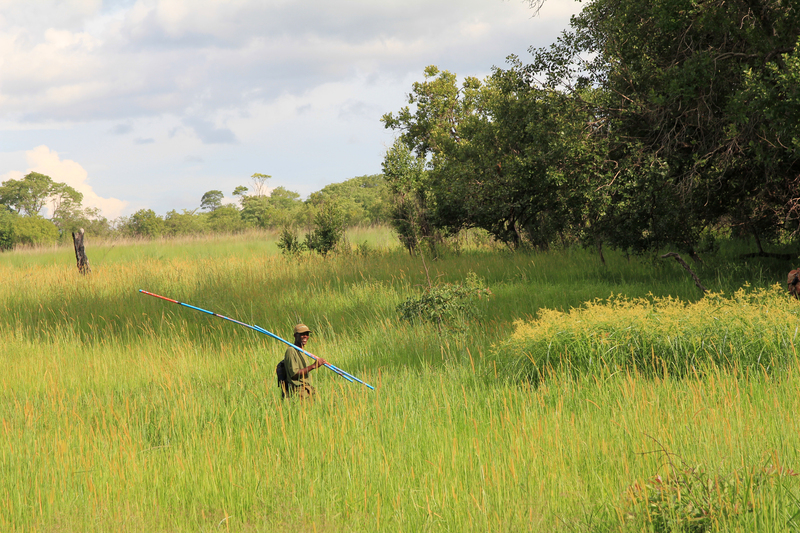 The Kariba REDD+ Project is the only REDD+ project in Zimbabwe and was the first REDD+ project on community land verified in Africa. Zimbabwe is a Sub-Saharan country with grossly insufficient levels of development aid and ailing private sector engagement. 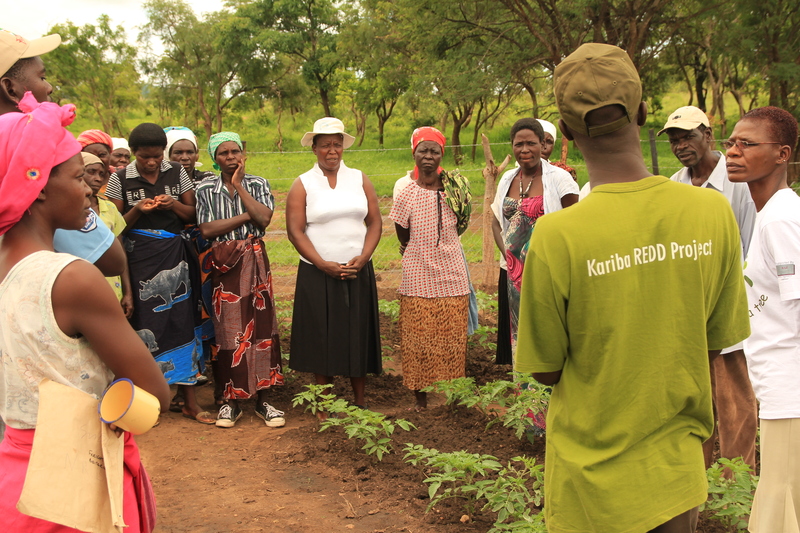 Despite these challenges, the Kariba REDD+ project has managed to become an example of how communities and the private sector can work together, creating real impacts on a large scale within Africa’s poorest communities: it directly supports the Sustainable Development Goals by, among others, protecting the environment, improving infrastructure, ensuring healthier lives, and empowering women by creating livelihood opportunities for them in agriculture, education and project management. With sufficient finance and recognition, the Kariba REDD+ project activity can be replicated in and outside of Zimbabwe. 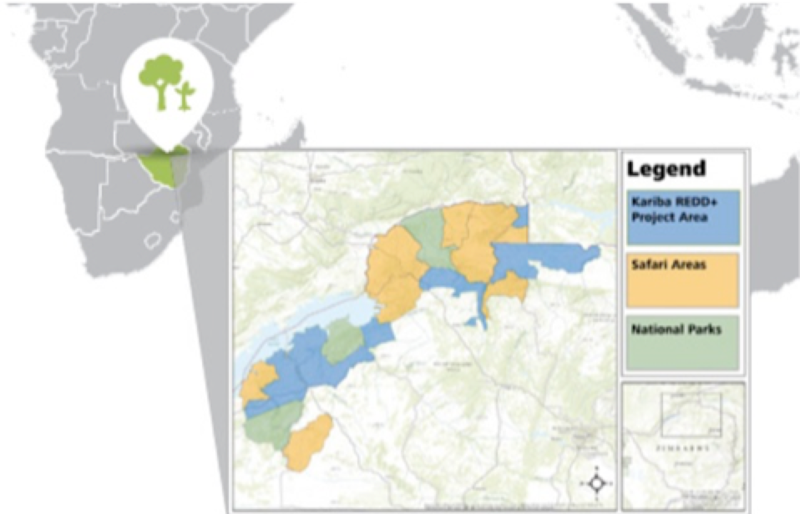 There are many regions where communities and sustainability professionals could work together on the sustainable management of forests for green growth and eradication of hunger and poverty. The project has the ability to integrate into subnational, national or even international REDD+ and Payment for Environmental Services schemes, once it receives sufficient economic backing.